In September 2013 Leyland St Mary’s Catholic Technology College in Lancashire was partially destroyed during an arson attack. The students and staff were devastated. 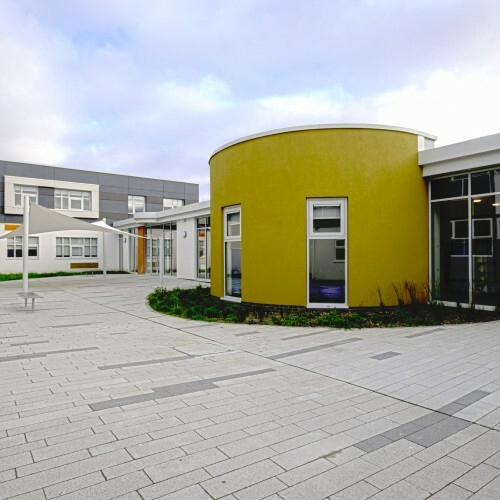 As the area surveyors for Liverpool Arch Diocese, Cassidy + Ashton were given the task of designing temporary accommodation to enable all pupils to be reunited on a single campus as soon as possible. 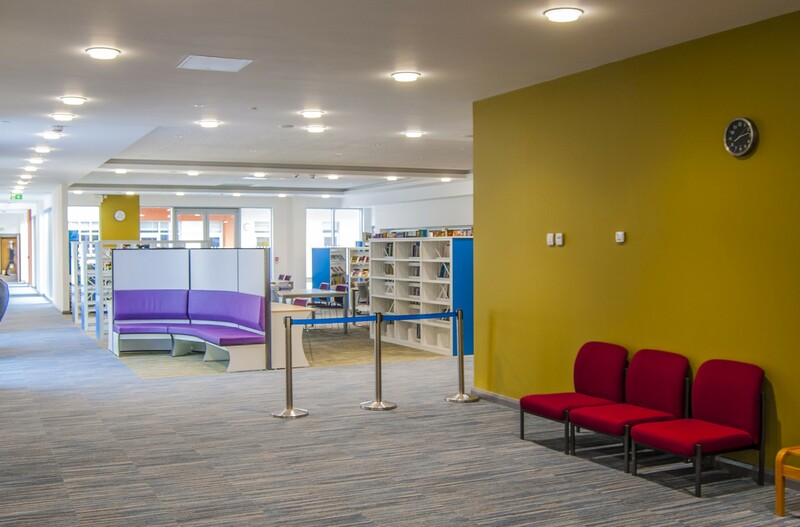 Cassidy + Ashton were also tasked with designing the rebuild project in such a way that it would restore the lost teaching spaces and enhance the overall school environment. 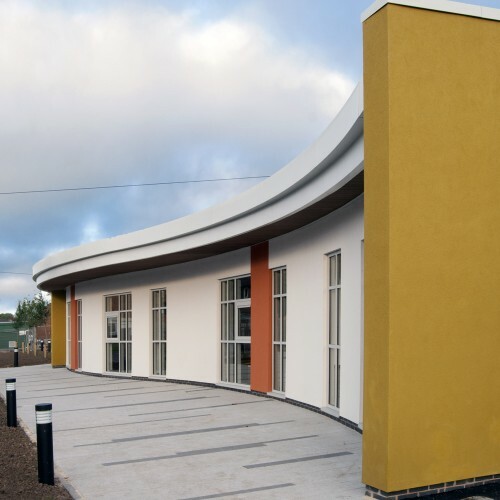 There was no requirement to increase the capacity at the school or provide new facilities but the fire did provide an opportunity to make improvements to the fabric and the appearance of the building. 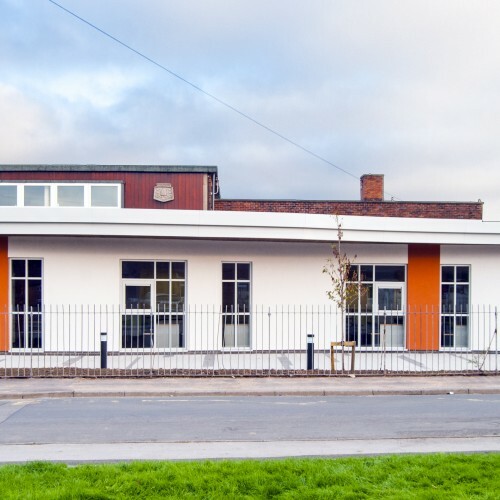 It was also important that the design for the rebuild resulted in a single cohesive school building, rather than a new environment bolted on to the existing building, so creating a new extension at the front of the remaining property, remodelling parts of the interior and designing an internal courtyard space were all important elements of the design. The plan is to re-build 3,530m² of new buildings to provide high-quality new facilities for the benefit of staff and pupils. The existing frontage will be enhanced with a new extension to the dining room together with new main entrance, associated landscaping and car parking. 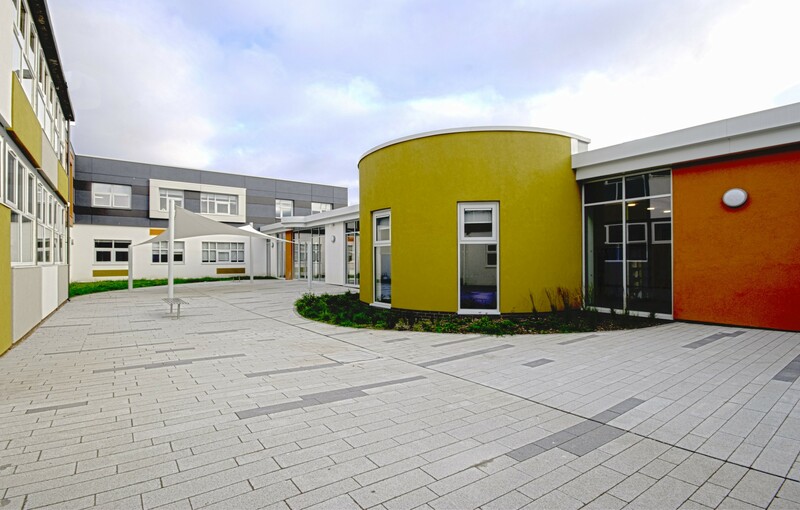 The design has created 2 secure courtyard areas at the heart of the development allowing both social and teaching outdoor spaces. 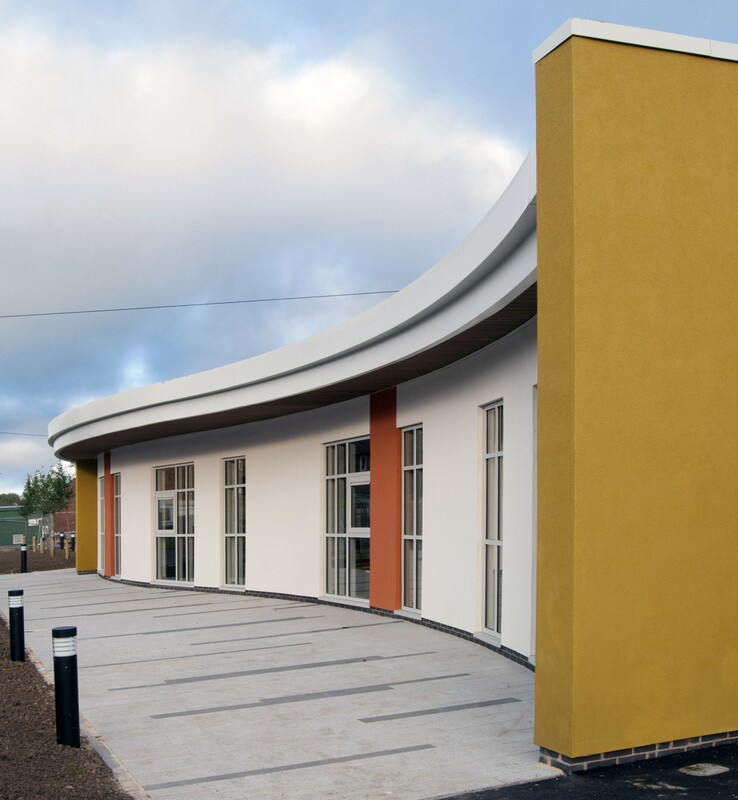 The whole scheme has been designed using BIM software and there has been close collaboration with the structural consultant to streamline the process and ensure faster project delivery. Planning was secured in June 2014 after significant community consultation. Work is expected to commence on site in Autumn 2014. 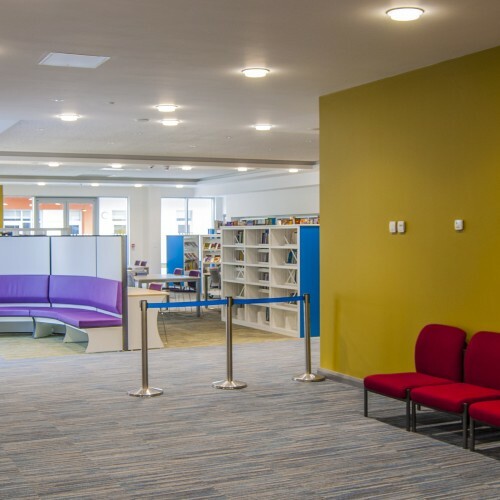 The end result will be a contemporary school environment which complements rather than conflicts with the existing building and it will be ready for the students to move in by September 2015.